Marketing is something that’s changed drastically over the years. Gone are the days of paying the local newspaper to print up a press release. Though, nowadays, it seems that marketing tactics are changing faster and faster. Where there used to be only a couple of marketing options for small business owners, there are now countless, and all within a small business price range! 1. You need to have a Facebook and Twitter account. Facebook and Twitter have great marketing benefits, but, more than that, to even be considered relevant, you need to get your business a Facebook and/or Twitter account. A website is where your customers go to find out what they need to know about your business, and social media is where customers go to find out about who you are as a business; what your voice sounds like. Facebook and Twitter are also great places to post any deals or new products you’d like to highlight. Just be sure to consistently update. You don’t have to go crazy posting multiple times a day – even once a day on each outlet is fine. Just show your customers that you’re there and ready to respond to them. That is unless you take advantage of the boosted post options on Facebook and Twitter (which I highly recommend you do on certain things you really want seen). From $20-$1,500, you can select which posts you want to gain a further reach. You get to pick the cost and which posts to select, so spend as much or as little as you’d like. 2. Press releases aren’t dead. Just because newspaper press releases aren’t the go-to form of marketing anymore doesn’t mean press releases are completely dead. 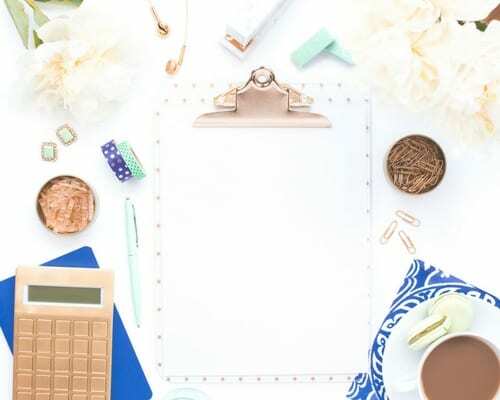 Though not every small business may be able to afford a PR company to guide them through the world of PR and aid them in writing their press releases, you should still write them. Write them on your own (about new products, awards your business has won, contests you’re hosting, etc.) and find a service that works for you in terms of publishing. You don’t need a PR company to publish press releases. There are independent publishers like PR Newswire, PRWeb, and Business Wire. There are also free options that won’t get you quite the exposure, but if you have a small budget they’re certainly better than nothing- PRLog, PR.com, and PR-Inside to name a few. 3. Video marketing is way too underrated. Video marketing seems scary so not a lot of small businesses venture into the world of making their own videos. Typically, owners think that it will cost a fortune to hire a professional, or that there’s no way they could possibly make your own. Wrong! All you need to make a video for your business is an iPhone and iMovie (which comes free with Apple computers). Shoot a small commercial or how-to video on your iPhone, upload the video to iMovie, read the program’s instructions that pop up before starting, and get to editing! Videos are a great form of marketing- they’re easy to digest, fun to watch, and are creatively appreciated. You don’t need the big bucks to create a promotional video for your business. Write a solid script, make sure everyone looks nice and that you shoot in front of a professional background, and play around with editing until you get it just right. Once you have the finished product, upload it to YouTube to share on your social networks. It’s that easy. Need video ideas? Check out 13 video marketing topics anyone can use. 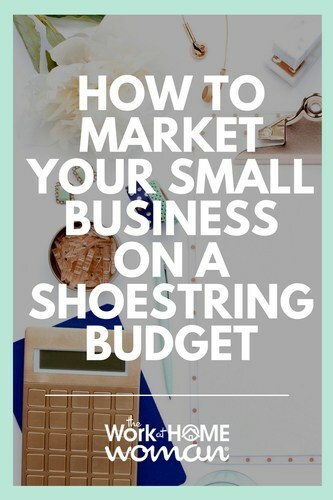 There you have it, three ways to market your small business on a shoestring budget. How are you marketing your business? Drop us a note, we'd love to hear from you!